I am a member of The Federation of Holistic Therapists (​ FHT) and fully insured. At Revival Massage Therapy I aim to provide a treatment that is both relaxing and benefical to the client. This is through creating a relaxing atmosphere and providing a professional treatment that will meet their needs. This treatment is best for giving attention to certain painful, stiff trouble areas in your body. 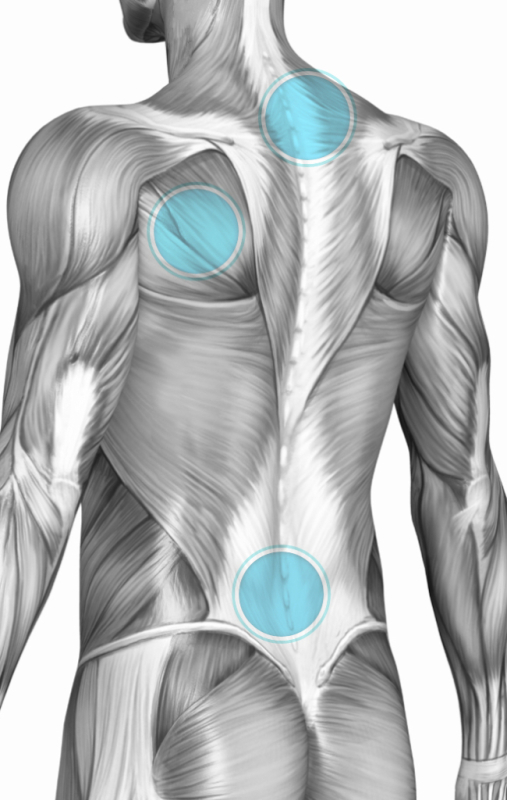 It is similar to Swedish massage (same benefits) plus the deeper pressure and techniques used, are beneficial in releasing chronic muscle tension and reducing any adhesions that may have developed. The focus is on the deepest layers of muscle tissue, tendons and fascia (the protective layer surrounding muscles, bones and joints) . 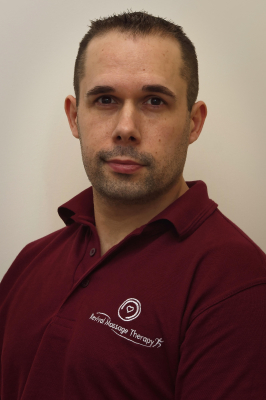 Sports massage uses deep tissue massage and takes it one step further in using different techniques to stretch the muscle fibres to help improve muscle tone, elasticity and flexibility. Some feel the benefits of a deep tissue massage in minimizing lower back pain, releasing tension in a stiff neck, sore shoulders, upper back or loosening tight muscles in their arms and legs. If you feel tight and tense this massage is a must. Manual Lymphatic Drainage (MLD) is a rhythmic, pumping massage that stimulates the lymphatic system, the network of vessels between body tissues and organs that acts as the body's waste-disposal unit. MLD speeds up the elimination of metabolic waste and excess fluid from the body, and boosts the immune system. Lymphatic drainage is a conventional treatment given to cancer patients, to help reduce lymphoedema, swelling caused by damage to lymph nodes, which are often removed by surgery or radiotherapy. When applied as an alternative therapy, MLD typically treats digestive disorders, hormonal imbalances, arthritis and stress,as well as allergies and skin problems as well as to reduce water retention and remove cellulite.